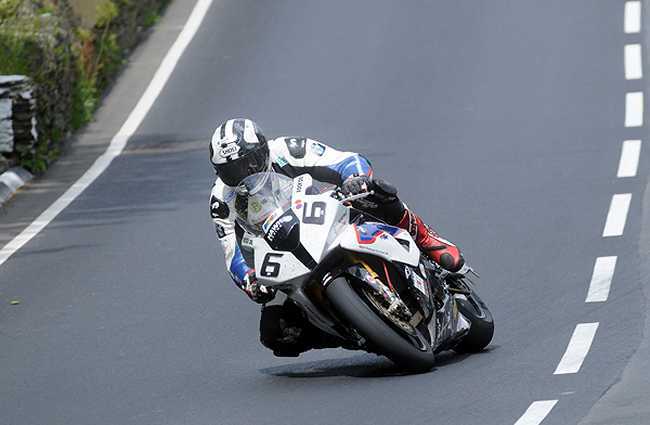 Michael Dunlop is switching back to the BMW bikes that he raced at last year's TT, on which he won three races including his historic Senior TT victory. The Northern Ireland rider will now be riding for Stuart Hicken's Swadlincote based Buildbase BMW team in the RST Superbike Race, which is scheduled for Saturday 6th June, and the PokerStars Senior TT Race the following Friday 12th June. He will also be riding his own MD Racing BMW in Monday's RL360 Superstock Race and will contest the two Monster Energy Supersport Races on his MD Racing Honda. "I would like to thank Milwaukee Yamaha for their support in bringing me into their team and I am genuinely sorry to be making this decision but unfortunately I don't think there is enough time left with the sessions we've already lost at the TT to be truly competitive and get the bike to the level we need to in order to win races here." The 11-time TT race winner will be looking to get the most possible track time ahead of Saturday's races and will be appearing on the BMW's in this evening's qualifying session, which will be only the second timed Superbike qualifying session of the week.